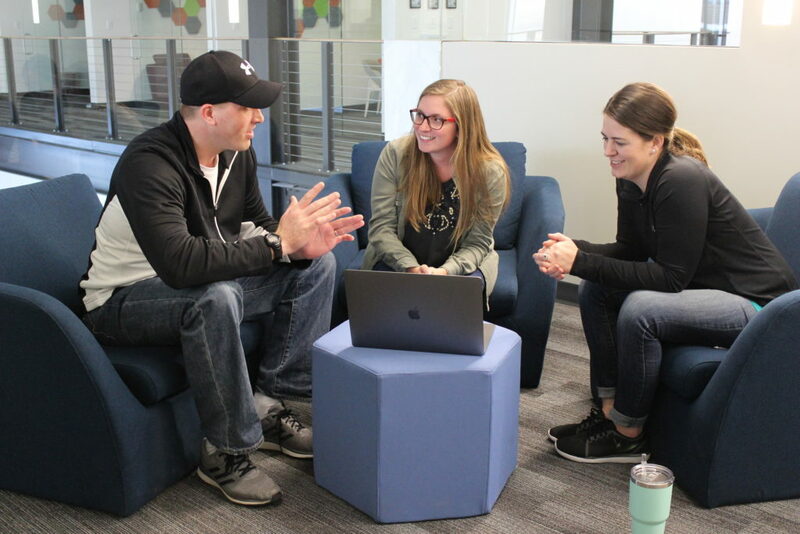 Why the Spring 2019 Leading Edge workshop series at Clickstop is worth your time. 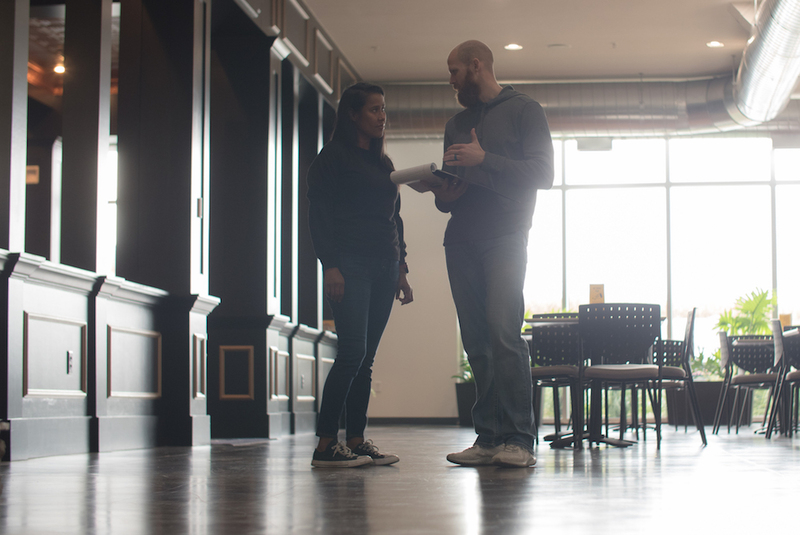 Ready to elevate your co-workers to their highest potential, show them their true value, and eliminate the fear of feedback and tip-toeing around awkward conversations? Sure, it sounds great, but is it something that can even be done? The short answer is yes, it can be done. But it’s no walk in the park. It requires commitment, honesty, collaboration, and stepping out of your comfort zone. And it all starts with having the imperative conversations. 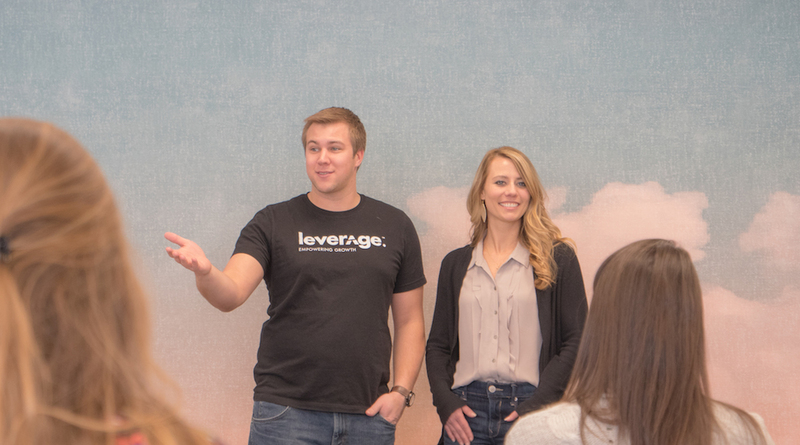 In our effort to grow the Eastern Iowa Corridor into a hub for outstanding workplaces, Leverage is proud to announce the upcoming leadership development workshop series from The Leading Edge: Imperative Conversations. 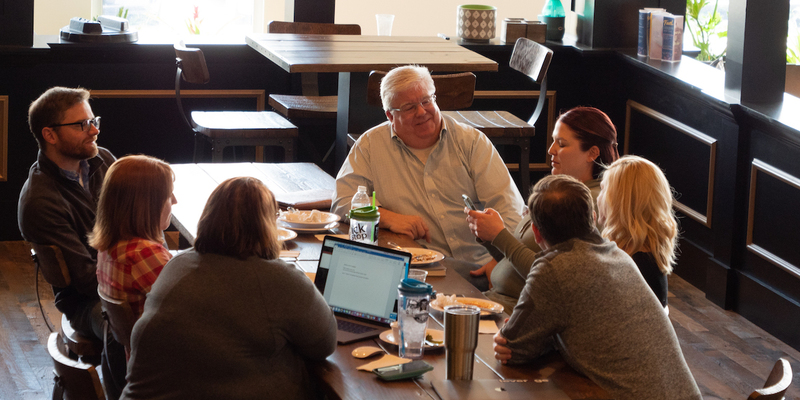 Hosted at the Clickstop Campus in Urbana, Iowa, these four hands-on and discussion-driven workshops will grant you the opportunity to learn alongside us, build action plans with us, and take back the tools and knowledge needed to create impact and growth in your own organization. 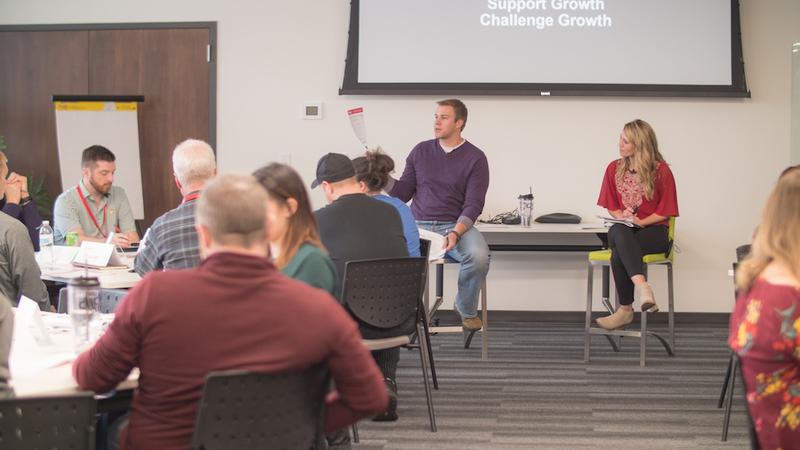 Just like our previous leadership development workshops, the Spring 2019 series focused on imperative conversations in the workplace will be led by John Spanczak, Director of Employee Engagement Services, and Ashley Rambo, Sr. Talent Development Strategist. Together, these talent enrichment experts will help guide the conversation by looking through two lenses – what does the employee want from the organization and what does the business need from the employee? What do the people in your organization want out of life as a result of working for you? A job should be so much more than a paycheck, although very few people intentionally consider what they truly want out of their work experience. Great leaders recognize the power behind the “why” and help their employees align their personal why with the organization’s mission and values to uncover the greater purpose in their work. This first collaborative workshop will cover methods for helping your team members discover their why, align work around the why and identify their larger purpose within the organization. As a result, you will provide your employees with the opportunity to find greater meaning and motivation from the work they are doing every day. Many people avoid and delay giving critical feedback for fear of conflict or exaggeration of the effort needed. Great leaders view critical feedback as a way to demonstrate their commitment to an employee’s success. 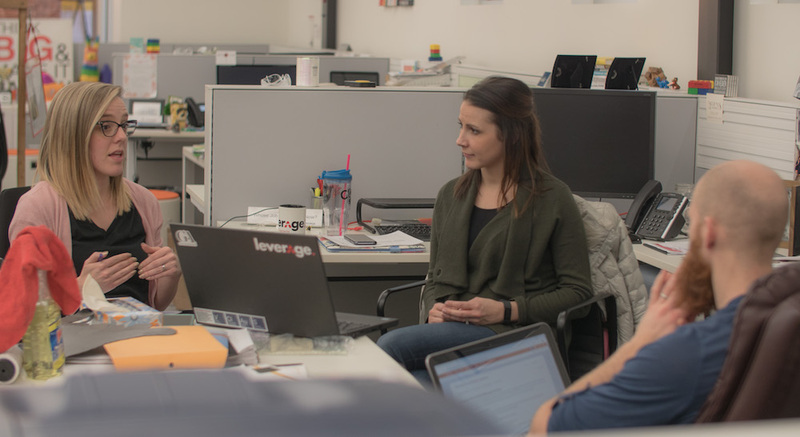 Through open communication, they create a team culture that expects and values critical feedback. 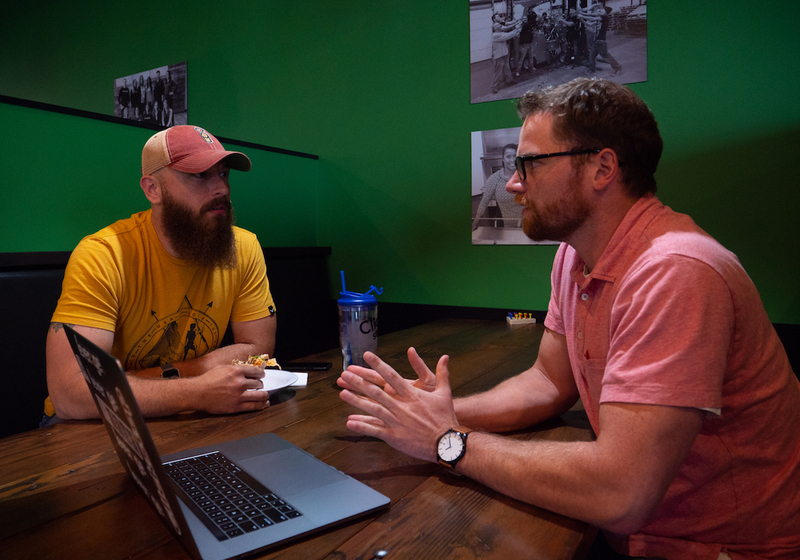 In this third installment of the Critical Conversations Series, we will share ideas on how to simplify feedback, anchor feedback in expectations and results, remove the emotion and deliver the message in a way that demonstrates you are invested in each individual’s success. As a result, you will be equipped to change the perception of feedback and create a culture where feedback is delivered timely and consistently with the intent of helping everyone become their best. Engage your team for the long haul by helping them see their potential within the organization. Great leaders understand that growth is unique to each person. They inspire each person with possibilities, help them feel confident in their strengths and provide support and autonomy so employees can drive their development. In the final Critical Conversations leadership development workshop, we will discuss how to understand where each person desires to grow, support their development through challenging experiences and empower them to prepare for what’s next, even when it isn’t clear. As a result, your team members will develop a vision for the best version of themselves, be motivated to persist through challenges in order to reach their full potential and create more opportunity for themselves and those around them.